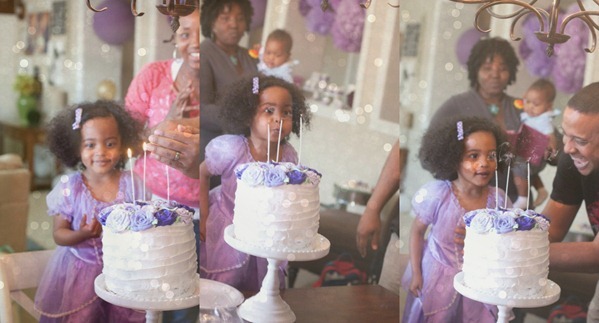 A couple of months ago I threw my little girl a Disney Jr. Sofia the First birthday party. 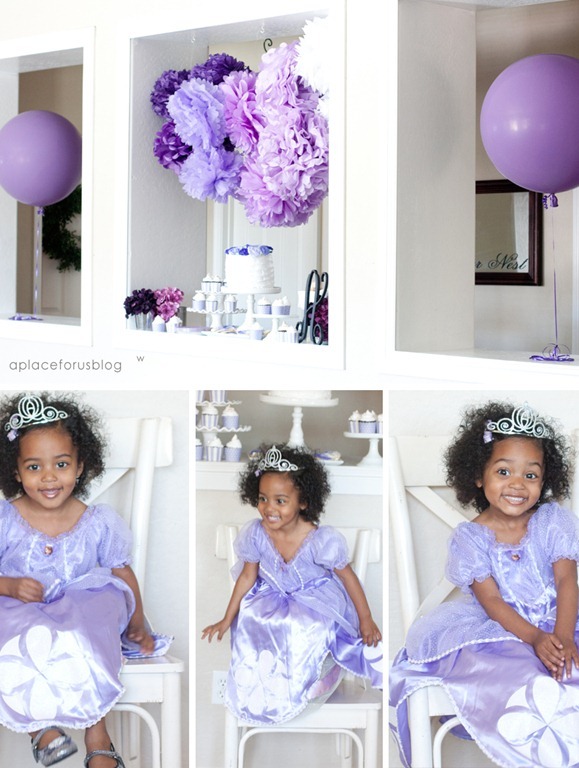 If your not familiar with Sofia the First,she is the newest Disney princess who became a princess over night. When her mother Miranda marries King Roland, she inherits a step family that includes a sister, Amber and a brother, James. Her step father gives her a magic amulet that allows her to speak to animals, but the family sorcerer, Cedric can’t wait to get his hands on it. It’s Alivya’s favorite show right now and she just can’t get enough of it. So when it came time to plan her birthday I knew she would love this theme. I try to keep my parties as simple as possible. 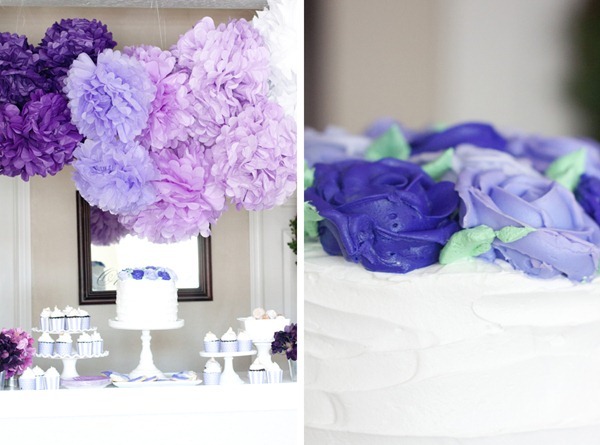 Depending on how you throw your OWN parties this might seem over the top or under the top:0) But with semi-homemade party décor and treats, it came together without too much stress. These beautiful pompom are from Petite Party Studio and they are WONDERFUL. I wanted an ombre effect so I started off with white on the right and made my way to dark purple on the end. I used some fishing wire to hang them up and hooks to keep them in place. It’s one of my FAVORITE things about the entire party. Besides her cute little face of course. The pompoms are super easy to work with. They have them in all different colors so make sure you go check out the selection! SO many cute things in this shop. If your in the Phoenix area the have a shop in Glibert so make sure you check them out! Rebecca is SO cute..her hair, the cutest! You can find them on Facebook too! The cake was handmade by myself using some techniques that I picked up when I thought I wanted to become a cake decorator/cupcake maker/ baker:0) Those skill stuck with me and it’s pretty cool to be able to bust out some buttercream roses on the whim! 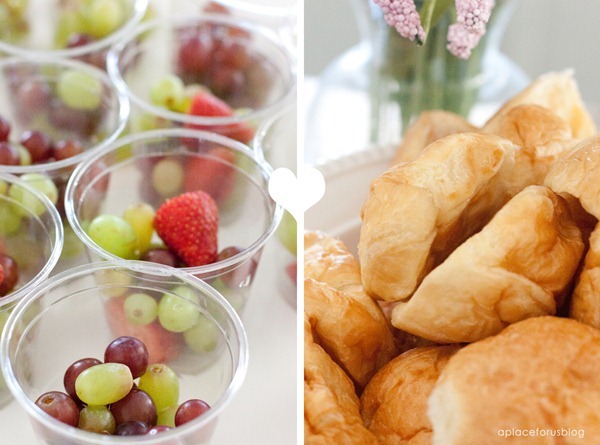 Easy finger fruits were served in cups and croissant sandwiches were perfect for little hands too! 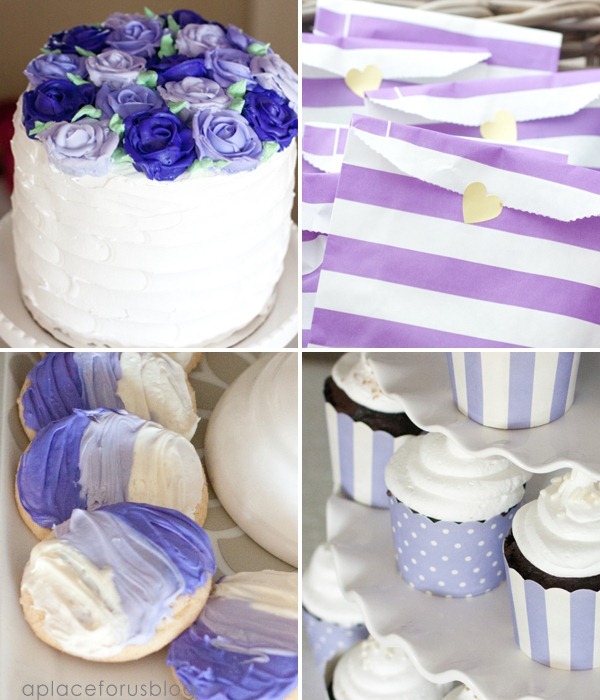 You can find the semi homemade recipe to those ombre sugar cookies here. Check out this pretty purple collection I made for you guys. Resources below! I love being able to make memories with pretty themes! Have you heard of this newest Disney princess? 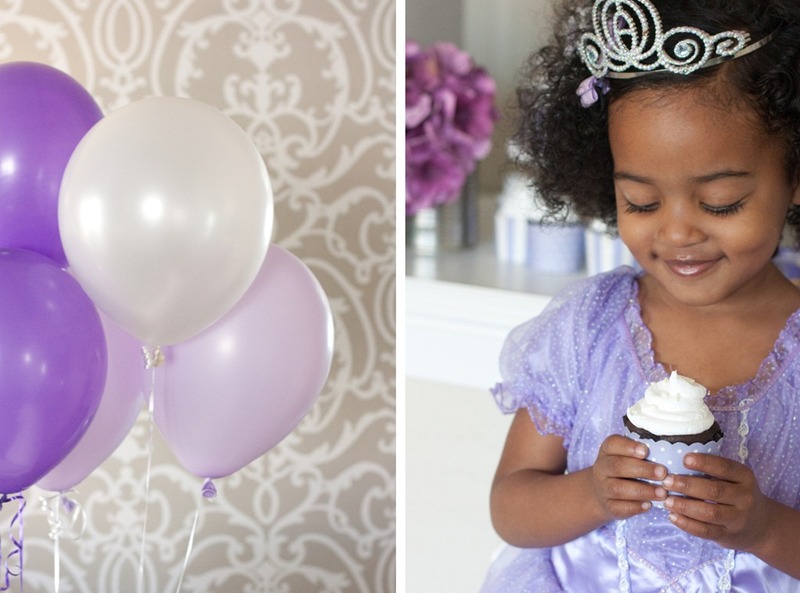 Will you be throwing your own Sofia the First Party? Such a fun party! My daughter would love this! Such a beautiful party! lovin the ombre! OMG this is the cutest!!!! And I am quite impressed with your cake making skills!!! Ha! Thanks! They do come in handy around birthday season! You rock! her birthday was beautiful (love the color too) and I am a big Disney fan. Worked for them several years ago when I lived in Florida. I find many of your ideas can be used for any theme so keeping this post to reference to. Have a great week. Happy you liked it Monica!Can’t believe you worked for Disney! What did you do? Oh my! Those eyelashes! She, and the party, are perfectly adorable. First visit to your site & just had to say your princess is adorable & I love purple the party looks like i t was so much fun! Found you via your Google+ & liking my page. 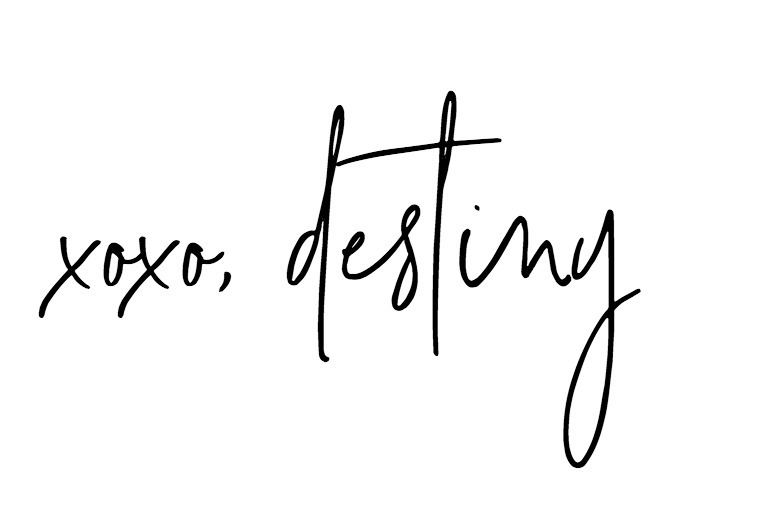 Dropping by to say hi & thank you. Come link up your projects any time @ my link party! Off to look at some more of your projects. Going to add you social media sites & on twitter & hope we can connect more. Thanks for visiting! Glad to know Google+ is somehow working:0) Nice to meet you! I just had to say your daughter is such a cutie!!! And great disclaimer–this may or may not be a “simple, easy” party depending on what you normally do-HA! I’ll be checking in some more! LOL! I know right! Seriously I’ve been to so many different types of parties, I guess the less stress you have come party day the “easier” it is! lol! Thanks for visiting Kristin! Hope to see you again! I love the party! So elegant..your daughter is lucky! I want to throw oneformy son, he adores Sofia! Beautifully put together! Great inspiration for my daughter’s party. Wow this is amazing! 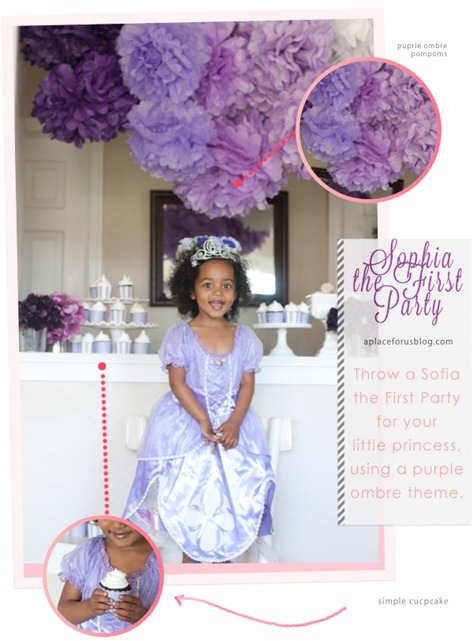 My daughter LOVES sofia too so her 5th b-day is Sofia themed. THanks for the awesome idea!